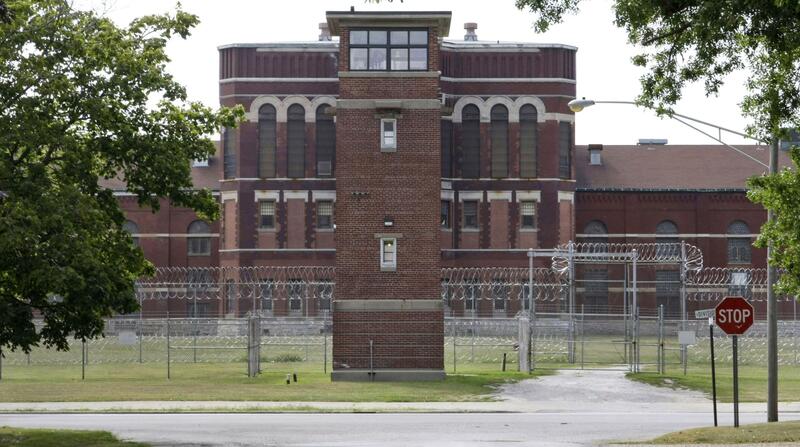 In a recent report from a court-appointed monitor, Pontiac Correctional Center was singled out for having a "culture of abuse and retaliation" against mentally ill inmates. In a report filed in federal court earlier this week, court-appointed monitor Dr. Pablo Stewart said he’s “absolutely convinced” mentally ill inmates are abused by staff at the Pontiac Correctional Center. In an interview with Illinois Public Media, he said the abusive behavior is inexcusable—but it’s also important to understand the context for it if there's to be any hope for real change. 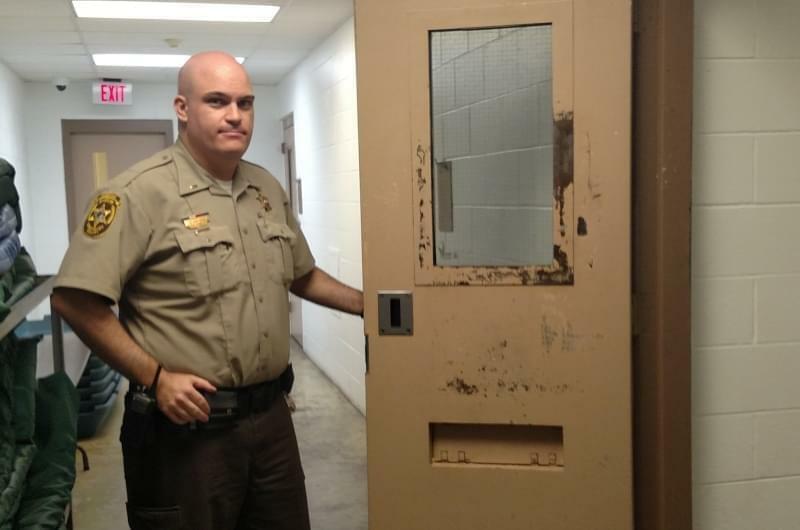 Stewart is a psychiatrist tasked with overseeing a 2016 lawsuit settlement regarding the lack of constitutionally adequate mental health care in state prisons. 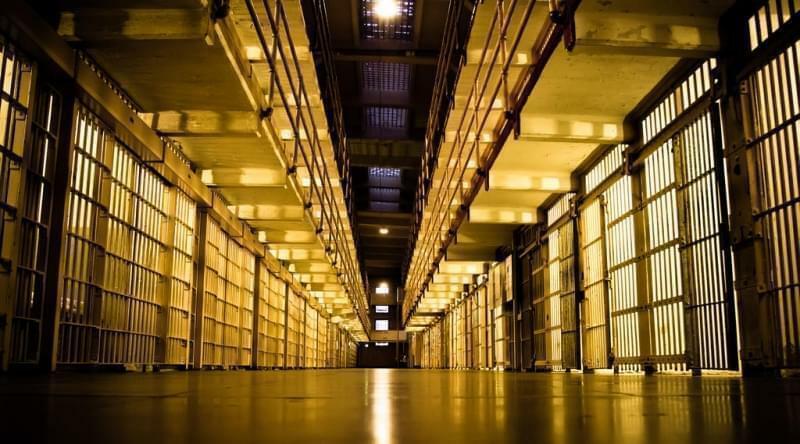 He said inmates across Illinois get transferred to the state prison in Pontiac if they have behavior issues, which are often due to untreated mental illness. That makes it a tough environment to work in, Stewart said. 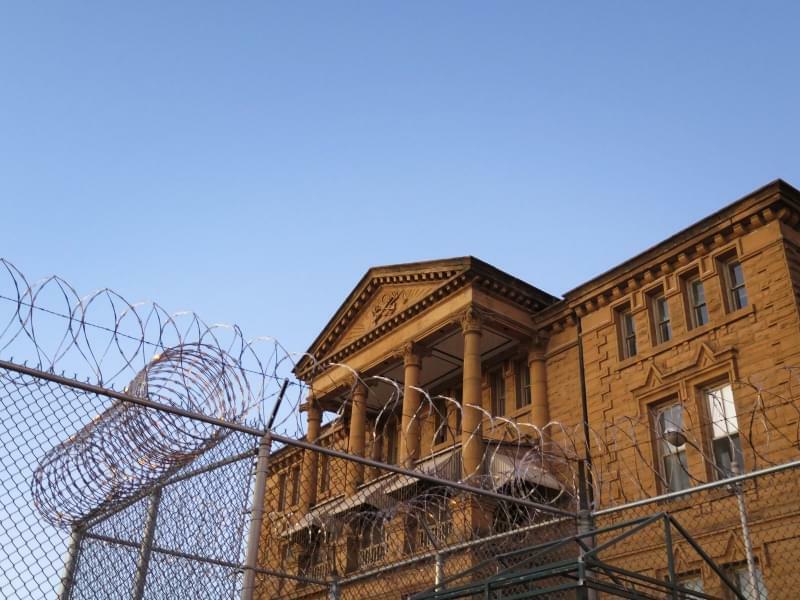 Pontiac staff have been physically assaulted and sexually harassed by inmates—and they suffer trauma-related conditions as a result. Stewart said research shows this kind of trauma makes corrections officers more prone to retaliation. Stewart said both custody and mental health staff at Pontiac need better support to help them deal with the trauma they face on the job. Staff Well Response Teams that respond to critical incidents statewide and provide peer support. Members of the teams are trained to use the Critical Incident Stress Management (CISM) method when providing assistance to peers who are experiencing stress or trauma. 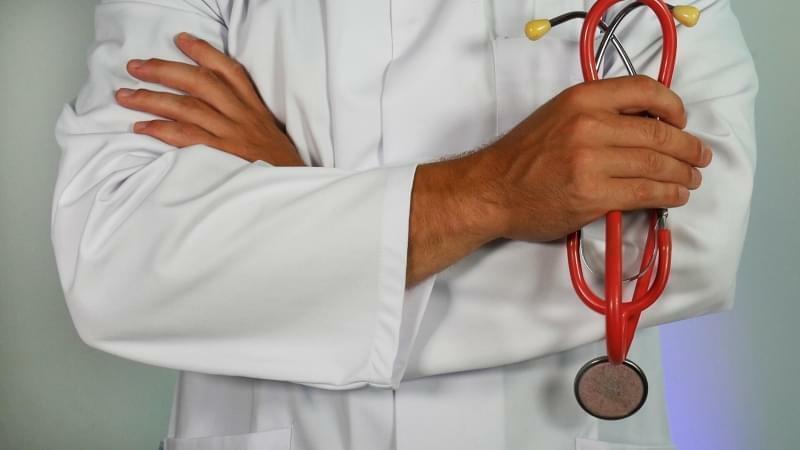 The goal of the program is to lessen the impact on employees who are exposed to critical incidents by providing coping strategies and connecting them to available resources. From Corrections Fatigue to Fulfillment is a recurring course offered to staff statewide. The program uses evidence and data to explain the psychological dynamics of corrections. The AFSCME Illinois Personal Support Program offers free services statewide through a network of professional counselors who are licensed and specially trained to provide confidential assistance to IDOC staff. Stewart emphasized that staff trauma is not an excuse or justification for assaulting inmates. But he said the Department of Corrections needs to step up their efforts to provide counseling, group therapy and other assistance to employees who are themselves suffering, so that they can work through their trauma in a constructive manner instead of acting out against offenders. Without this, Stewart said he worries the culture of abuse he's observed in his past 30 months as court monitor will continue to persist.